The perfect home for your finger cymbals or jewelry! 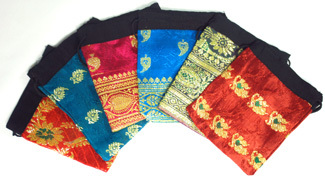 These lovely pouches are made from vintage sari material and come in a variety of colors and patterns. 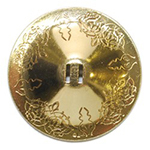 The perfect home for your finger cymbals or jewelry! 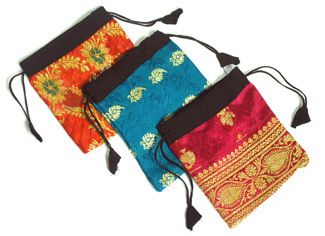 These lovely pouches are made from vintage sari material and come in a variety of colors and patterns. Each bag is unique and may vary from the photos. Size: 6.5 inches high by 4.25 inches wide. Made in India. Very pretty way to store and carry my ZILLS!